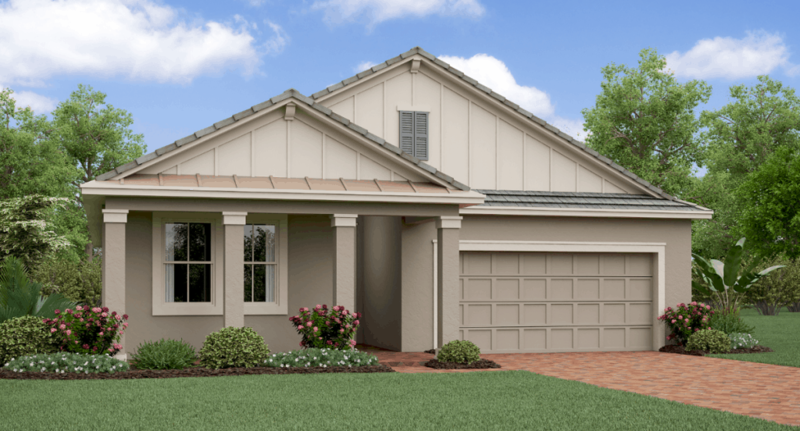 With two bedrooms, two baths and 1,959 square feet, the Sunburst is perfect for those who love to entertain and share your gorgeous views with friends and family. A large lanai offers additional space to enjoy the Florida outdoors. 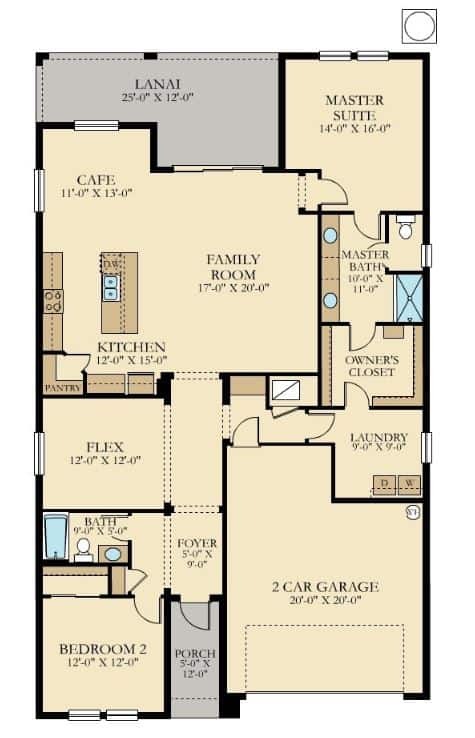 A flex room offers additional space as a third bedroom or an office, whatever you choose.